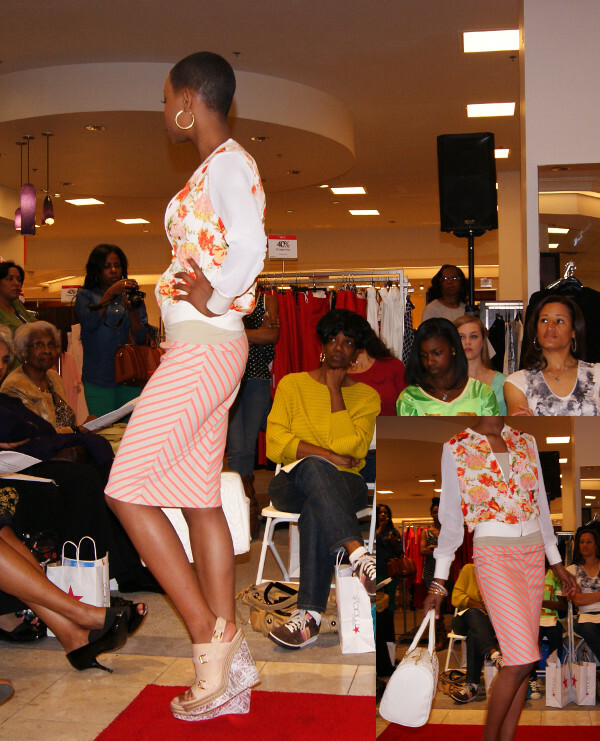 Macy's has set its agenda for women's spring fashion: Cardis, dresses, statement sandals, peplums and prints on prints on prints. 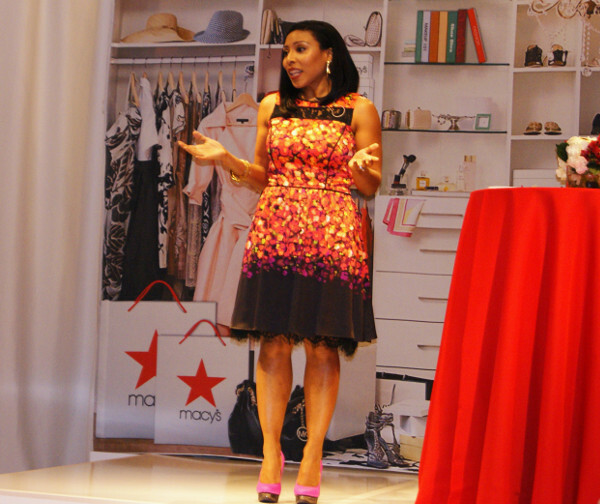 I was on hand Saturday when Caprice Willard, featured buyer for Macy's on NBC's "Fashion Star," gave Lenox Square shoppers of the retail giant a few tips for updating their closets for this season during a mini runway show. 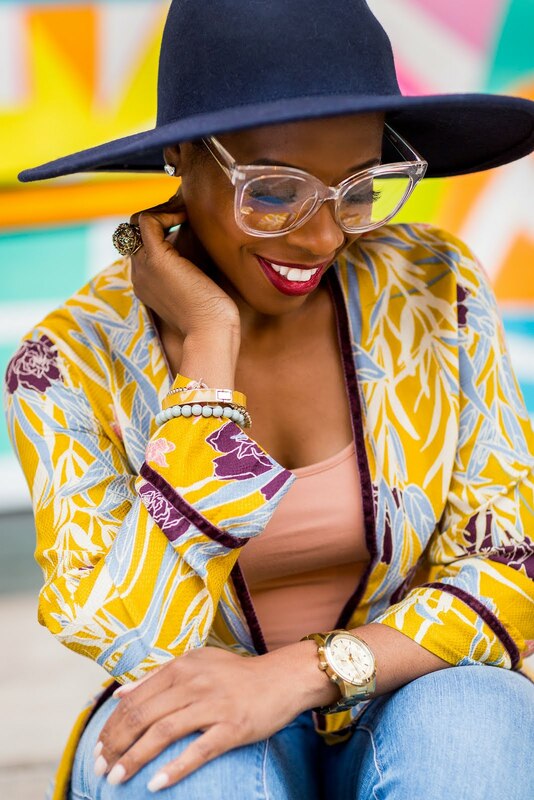 Models donned Rachel Rachel Roy, Jessica Simpson, Betsey Johnson, Free People, Calvin Klein, INC, Kensie, BCBG Generation, Ralph Lauren, Bar III and more. Simply put — a lot of goodness happened. And my favorites were plentiful. I'm loving Jessica Simpson's dresses and shoes. Esp the dresses. They're fun and flirty! I wish Jessica shoe went up to a sz 12..cause I love her shoe and I love FASHION STARS. I'm surprised they don't. Her company seems to be pretty progressive. The shoes were actually my favorite part of the show.